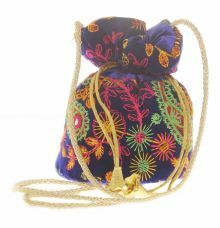 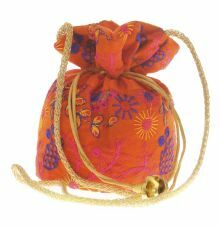 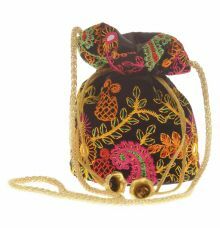 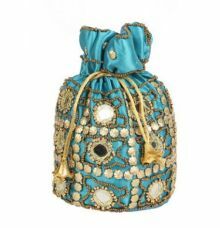 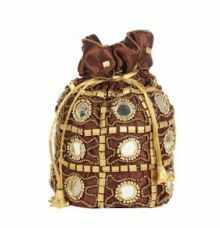 Update your accessories collection with this super chic potli bag. 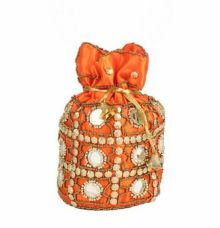 Complete with beautiful embellishment it is perfect for special occasions. 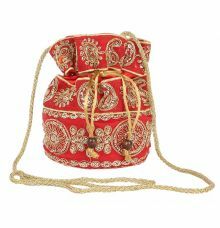 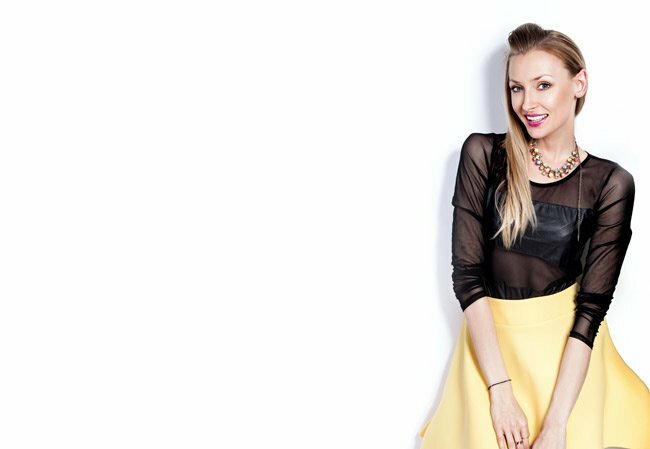 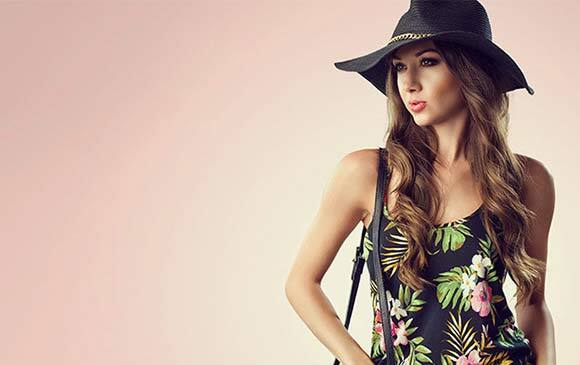 Team it with your ethnic look and get ready for compliments to start pouring in.